I have had this one on vinyl for a long time. It was one of those vinyls in the Big Box of vinyl that I found that got all this started (the blog that is). Great one to pull out every now and then. I agree with everything you said about this one. Great review. 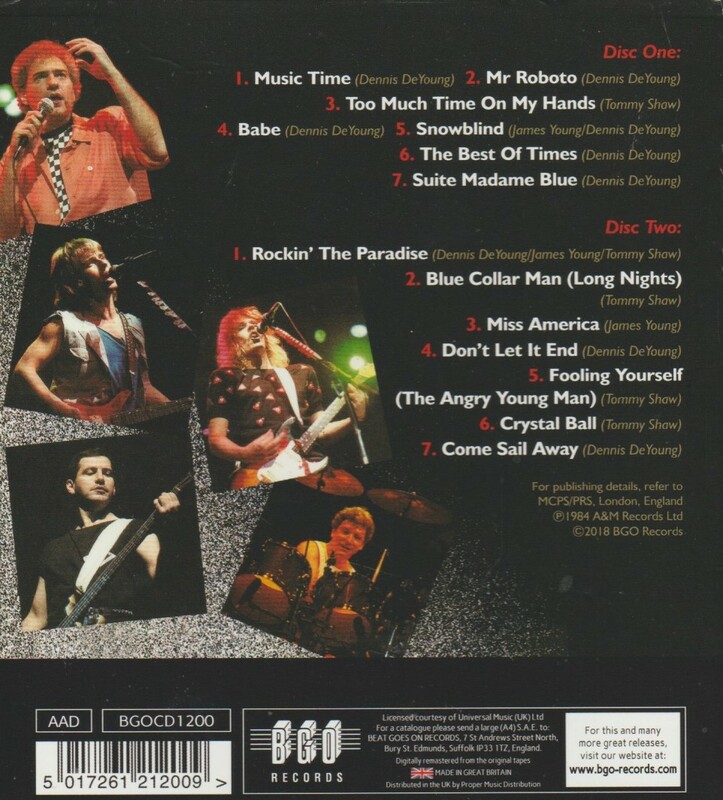 Oh yeah Live Bootleg by Aerosmith! Still though this is a pretty decent kick off a live album…. Great review, Mike. You and Deke have got me appreciating Styx. Who would have thunk it? Just played ‘Music Time’ – absolutely loved it! 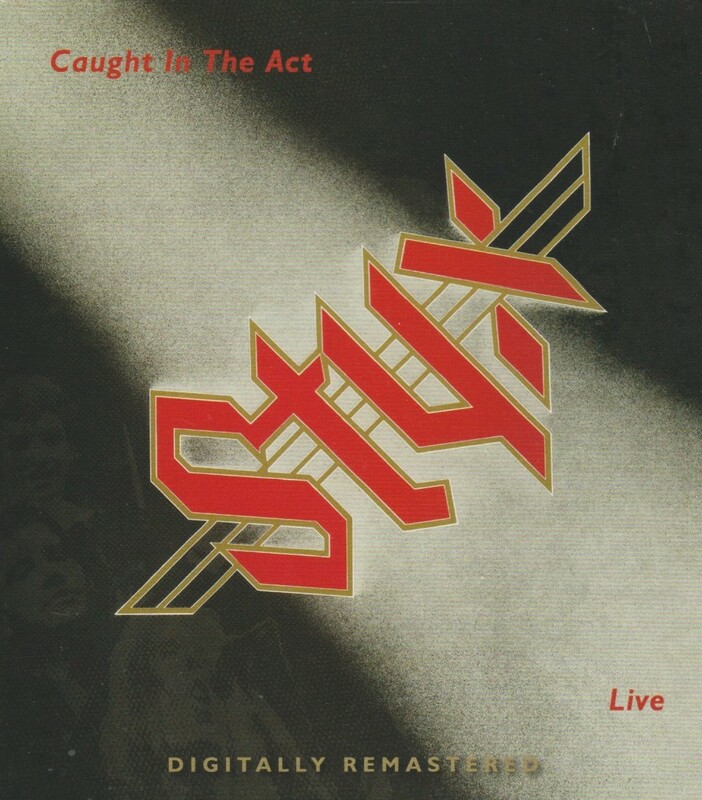 Possibly the first Styx song I have ever heard. Sweet, nice that this got a reissue and it’s good!